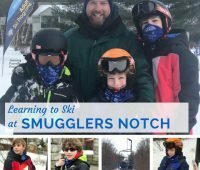 Details about Smugglers ski lessons & learning to ski at Smuggler’s Notch Resort as part of our Best Places for Kids to Learn to Ski Series. 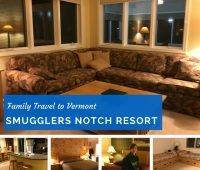 Planning a trip to Smugglers Notch? 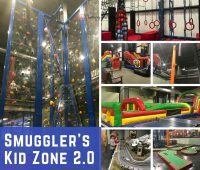 Let us show you all the things to do at the Smugglers Notch Resort Fun Zone 2.0. 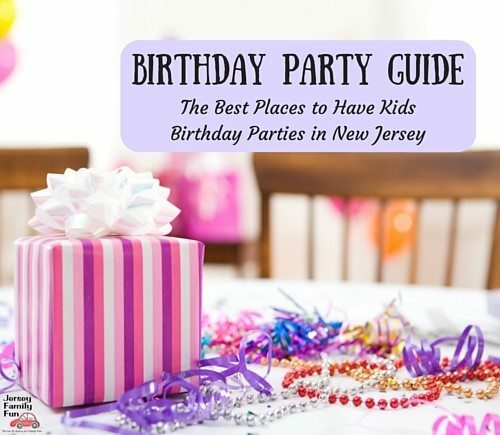 WIth our pictures, video, and details we’ve got a breakdown of the activities for preschoolers, kids, tweens, and teens. 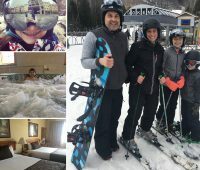 Our review of the Eagles North Hill Community Condominiums, Smugglers Notch Resort accommodations with pictures and video as part of our Family Travel to Vermont series and New Jersey family vacations series. Considering a Vermont Ski resort vacation? 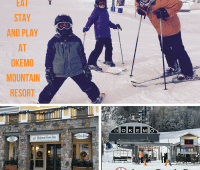 Get details on Okemo skiing and lessons, Okemo Mountain Resort restaurants, and Okemo lodging at Jackson Gore. 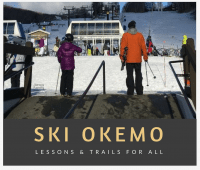 We’re sharing details from our trip to ski Okemo including information about Okemo skiing trails, Okemo ski school, and Okemo Mountain ski lessons. 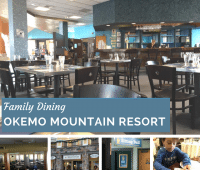 Details about the dining options and Okemo Mountain Resort restaurants in Ludlow, Vermont, a new location in our Family Travel series. 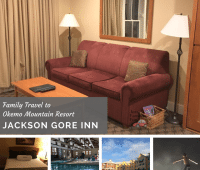 Our family travel review of Jackson Gore Inn includes details, pictures and video from our visit to Jackson Gore Inn Okemo Mountain Resort Ludlow Vermont.